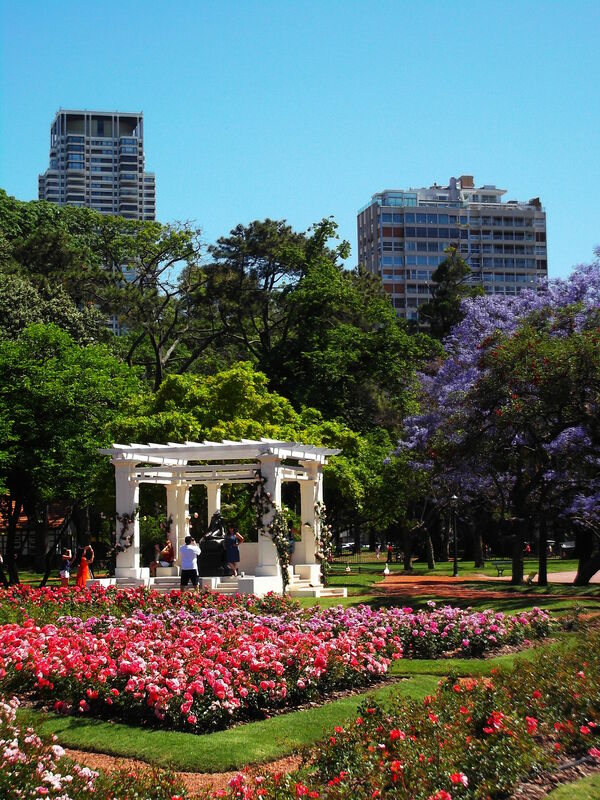 November is autumn’s sad finale in Europe, but in Argentina’s beautiful capital it’s glorious spring. 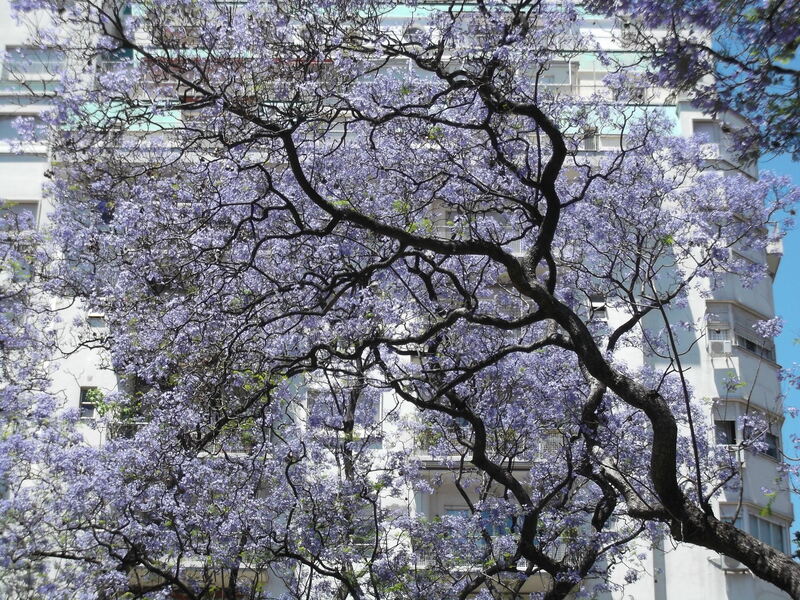 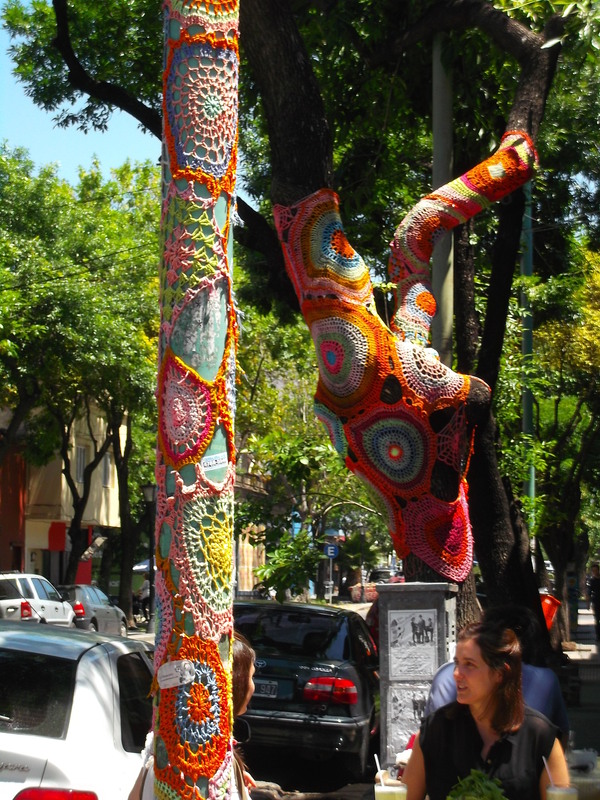 At this time of year Buenos Aires wears jacaranda like a feather boa, its broad, stately avenues given a festive air by the trees’ unmistakable blossom. 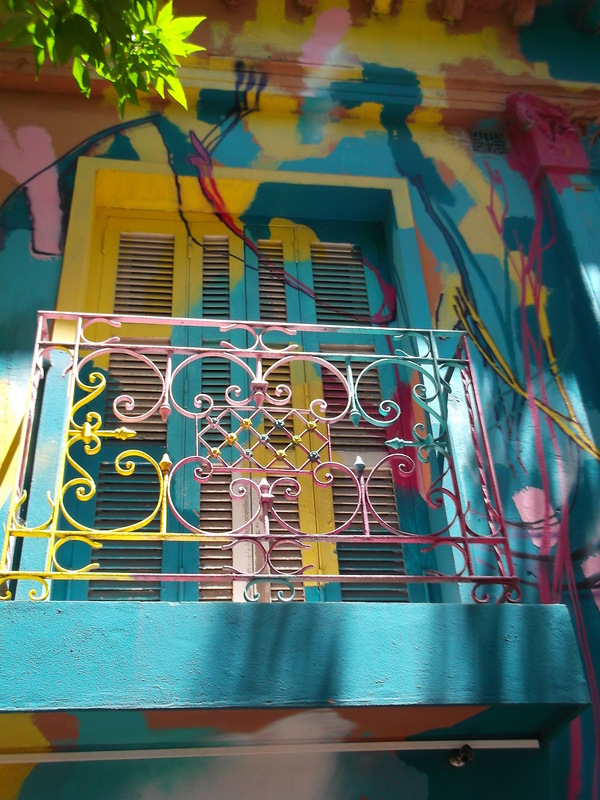 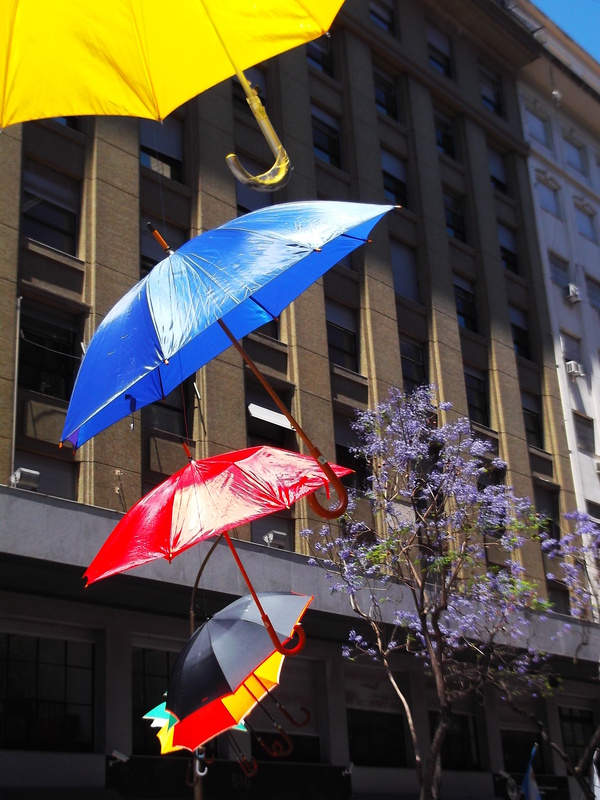 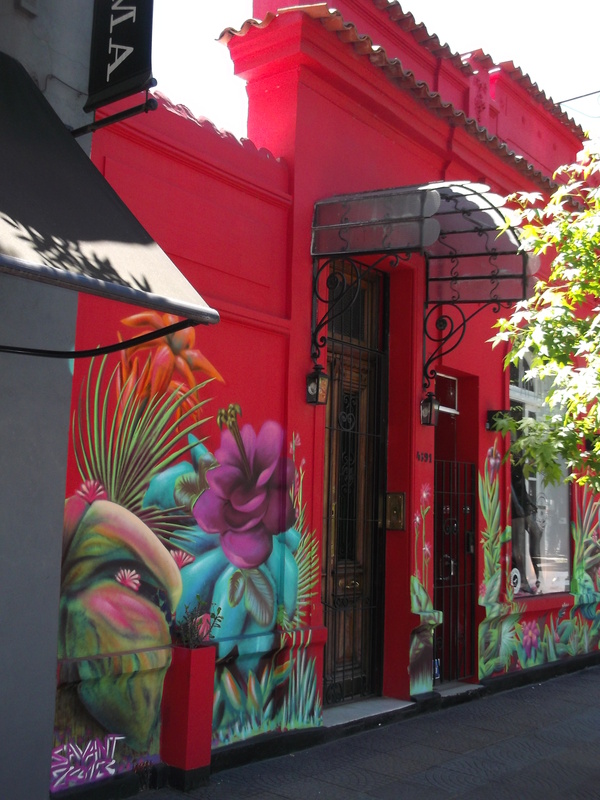 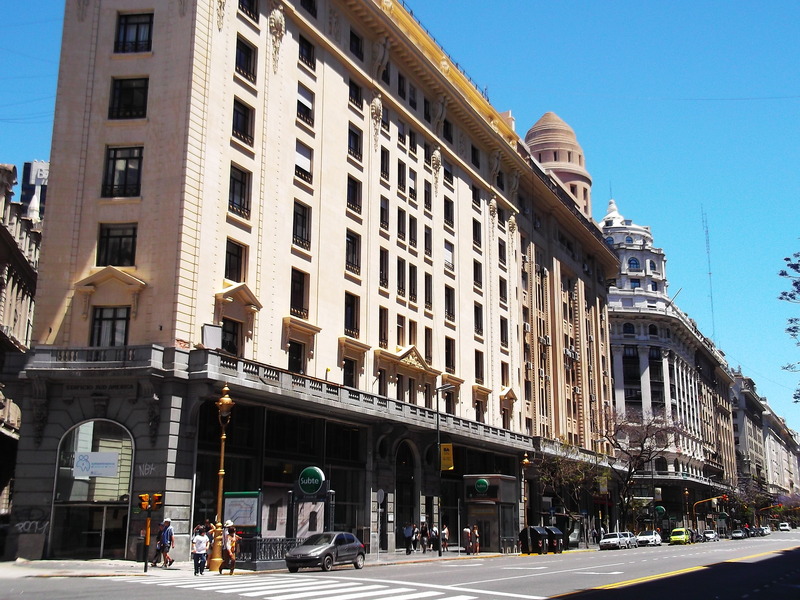 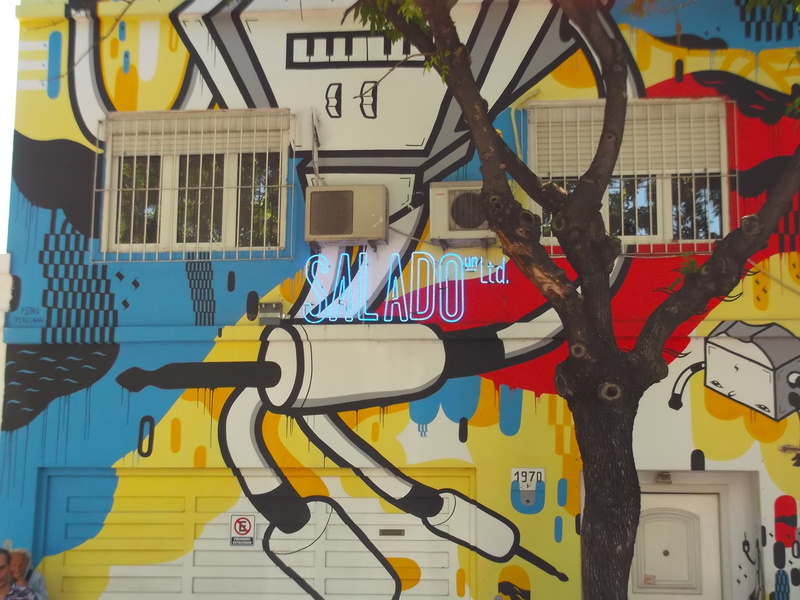 For four perfect days the sun shone from a cloudless sky as I explored the city on foot, from historic San Telmo to earthy La Boca and from funky, fashionable Palermo Soho to the slick docklands of Puerto Madero. 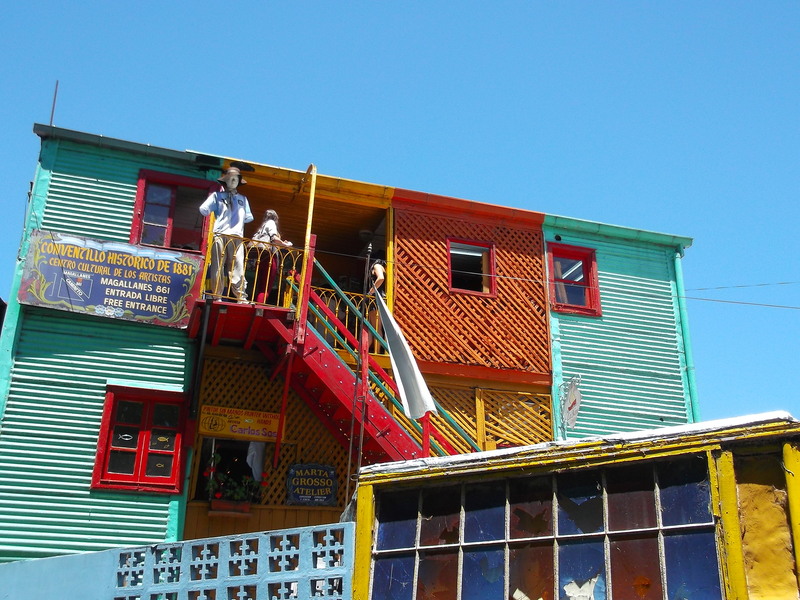 The people are as urbane and good-looking as the city, and their beauty is more than skin-deep, for I found the welcome to be as warm as the weather. 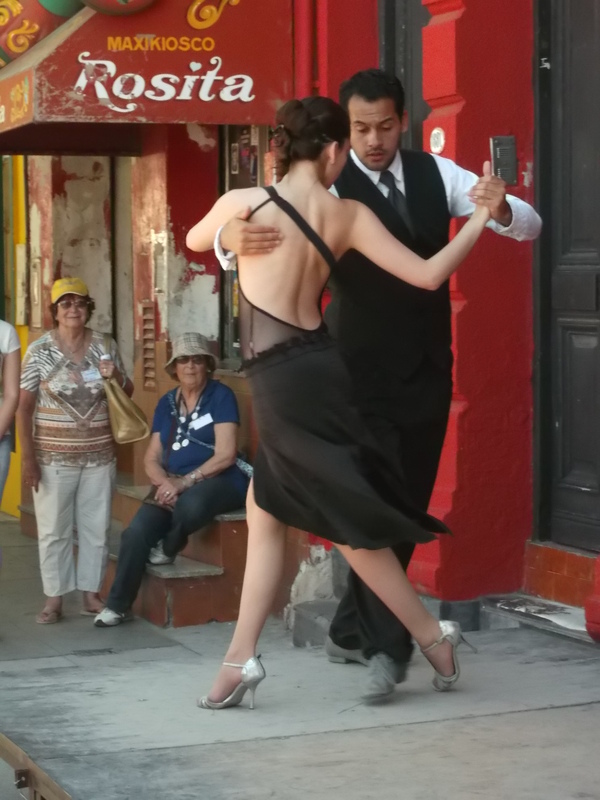 I was smitten, I’ll admit – and I’ll be back.